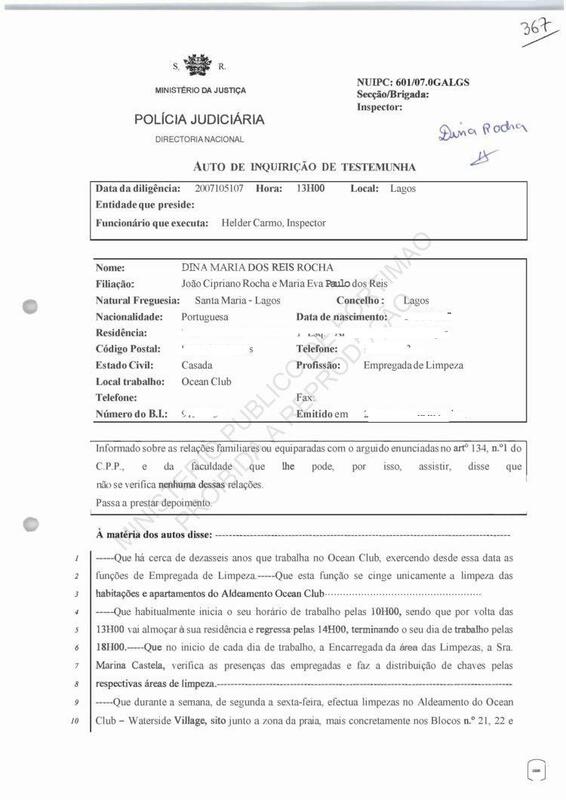 She has worked at the Ocean Club for 16 years, exercising cleaning functions since this date.
. 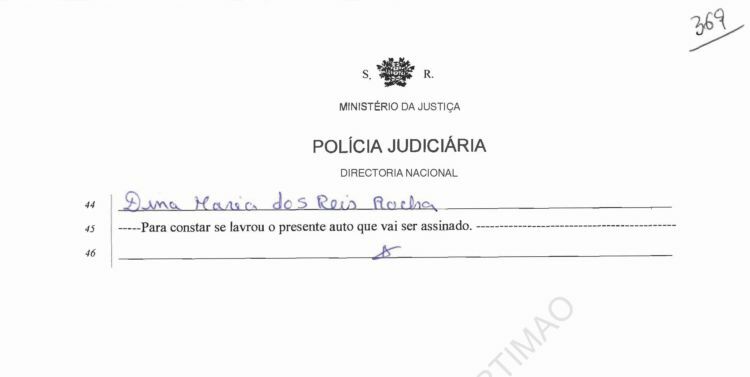 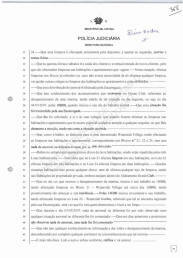 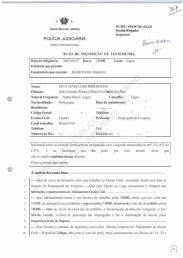 The document is duly signed by me, Helder Carmo, an Inspector with this Policia Judiciaria.